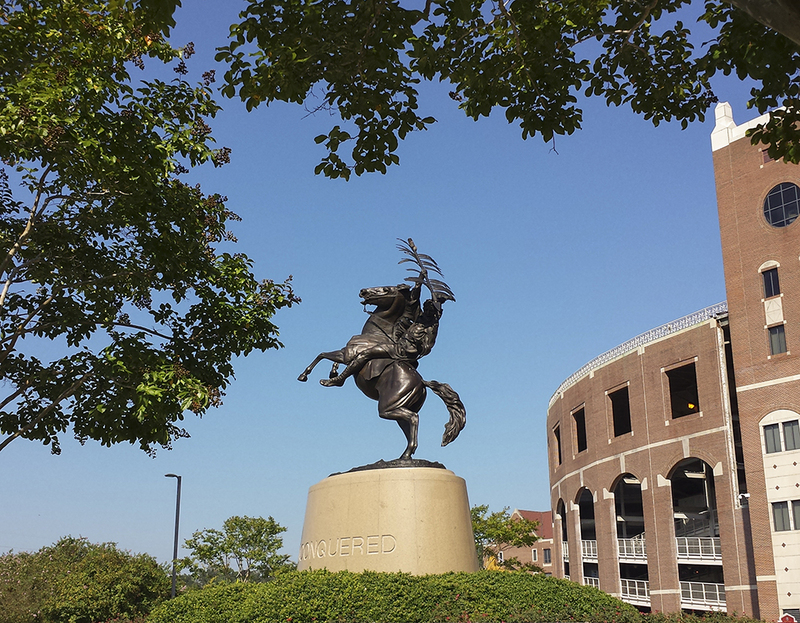 FSU Rideshare is a quick, secure, and personal way to find commuting options all over Tallahassee. Using your home and work addresses, you can find a carpool or bus that matches your commute, as well as search for nearby commuters looking for biking or walking partners. Your home address will never appear on any other match lists. When you receive your list of commuting matches, you may choose which potential matches to contact, and when to do so. There are no obligations or requirements to sign-up for or use FSU Rideshare. Interested in biking to campus? Plan your ride using Bike Tallahassee’s new bike route map that prioritizes rider comfort. Bike Tallahassee’s mission is simple: to make bicycling an easy, safe, and fun way to get around for everyone. The City of Tallahassee and Leon County are committed to creating a community where bicycling is encouraged and everyone feels comfortable riding. Bike Tallahassee will make it easy to plan your trip and visit some of the wonderful destinations throughout Leon County.